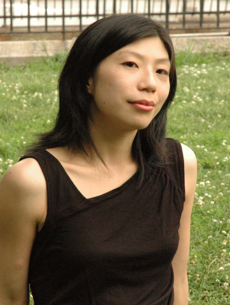 Wendy Lee is the author of the novels The Art of Confidence (Kensington), Across a Green Ocean (Kensington), and Happy Family (Black Cat/Grove Atlantic). Happy Family was named one of the top ten debut novels of 2008 by Booklist and awarded an honorable mention from the Association of Asian American Studies. Lee is the second-generation daughter of immigrants from China. She lives with her husband and son in the Astoria neighborhood of Queens, New York City.